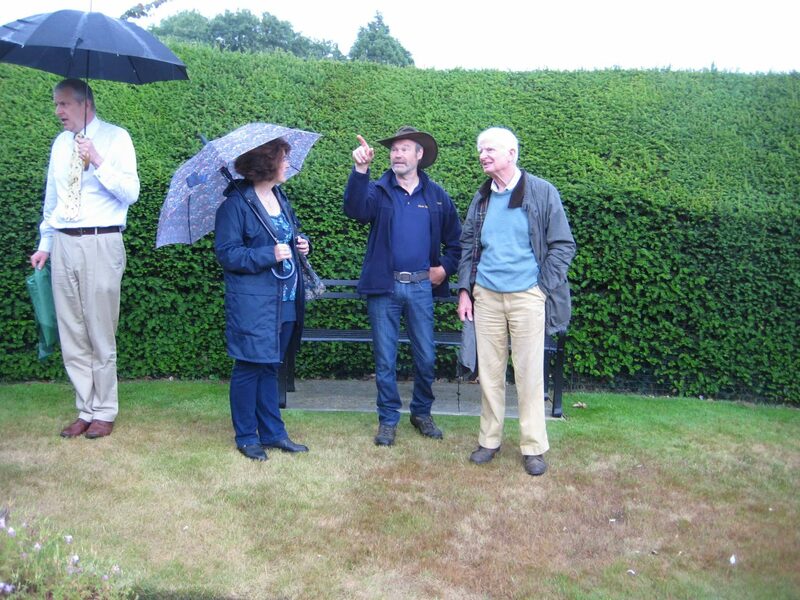 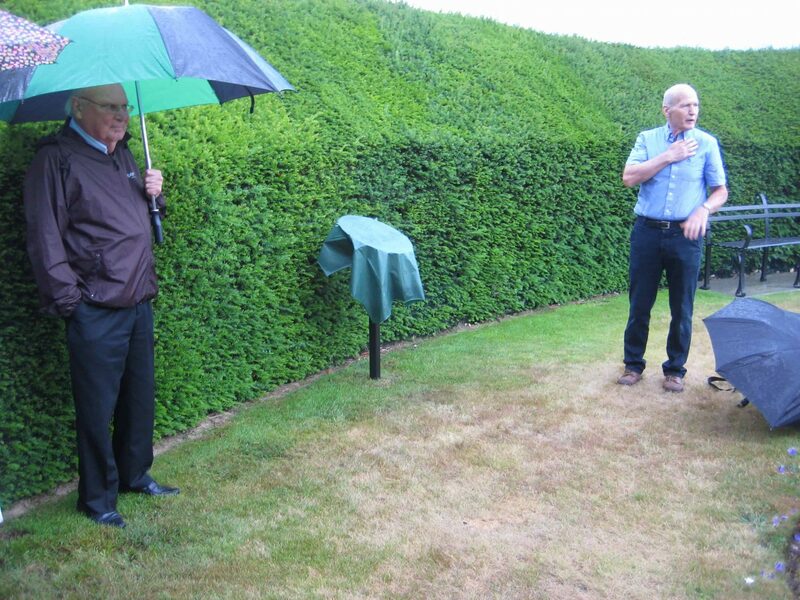 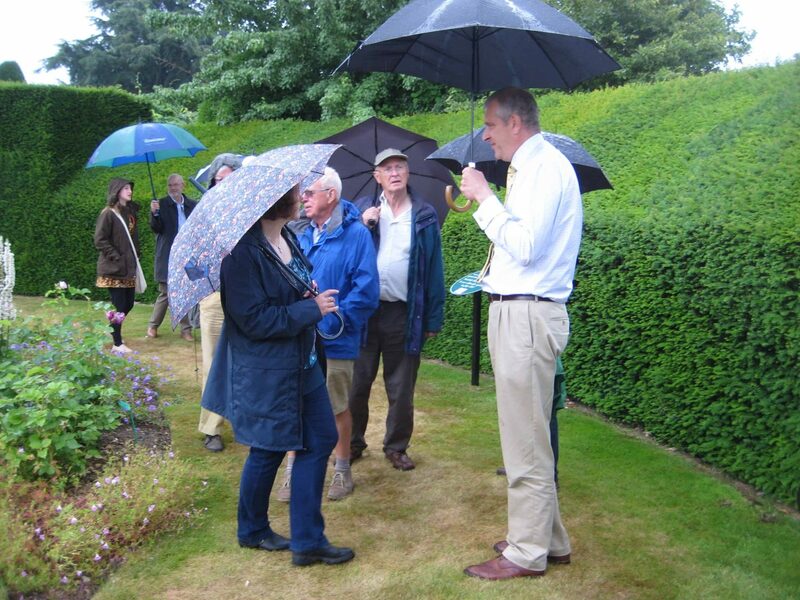 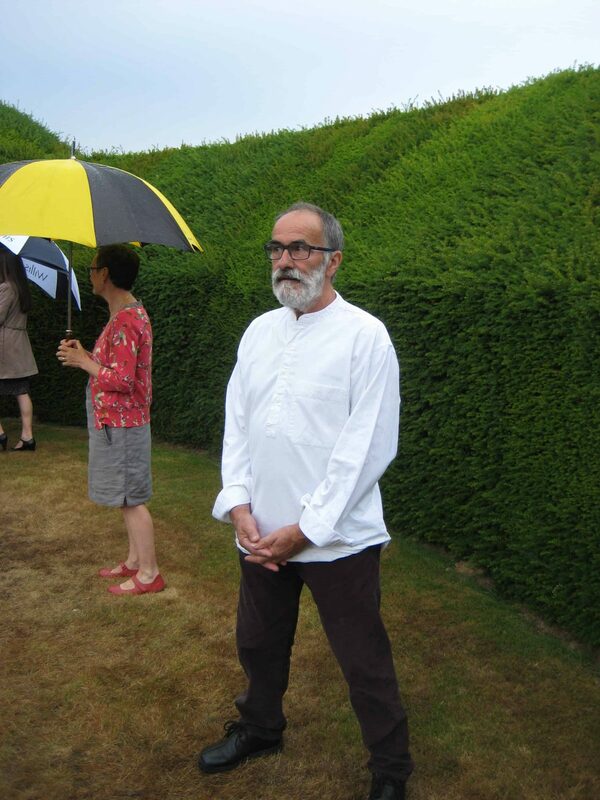 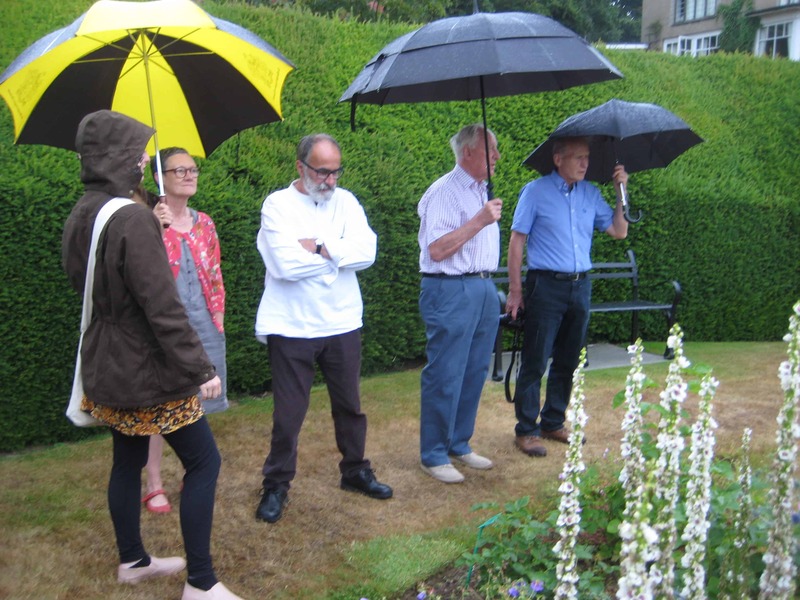 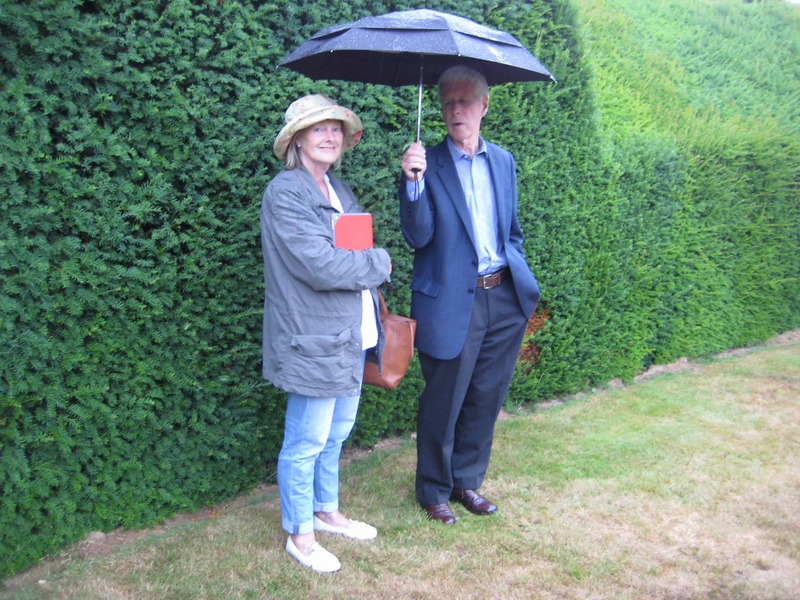 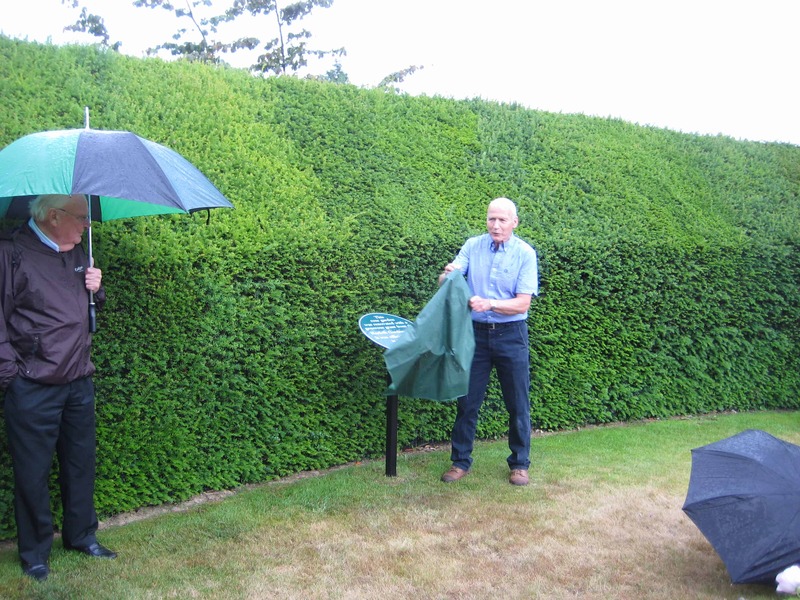 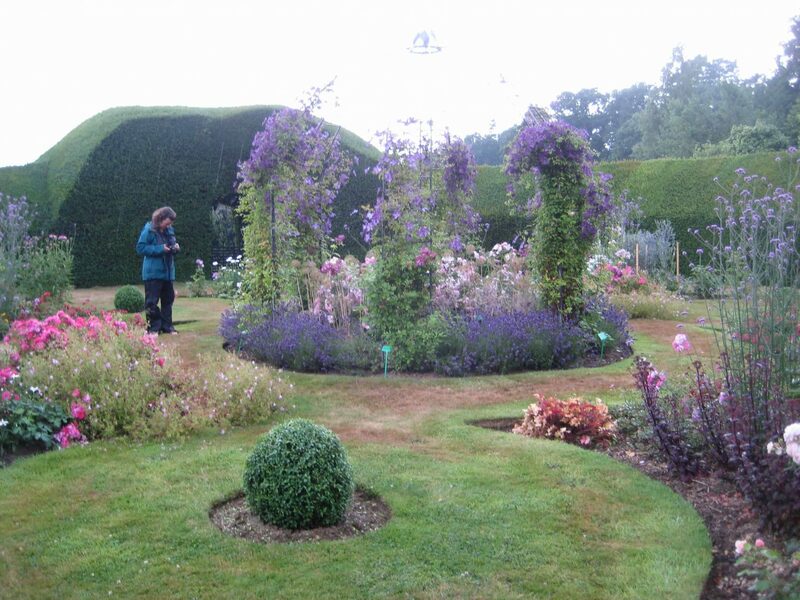 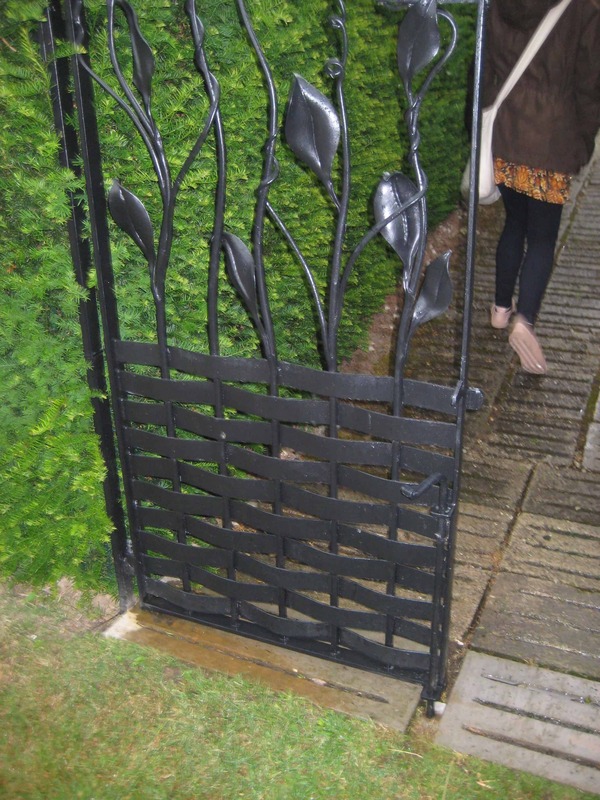 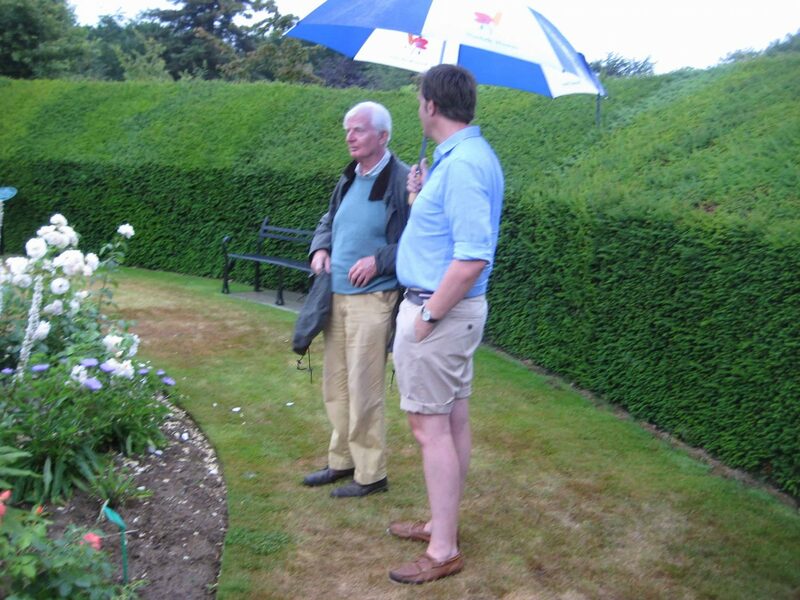 A new garden, the Rose Garden at How Hill in Ludham, was opened on July 6th. 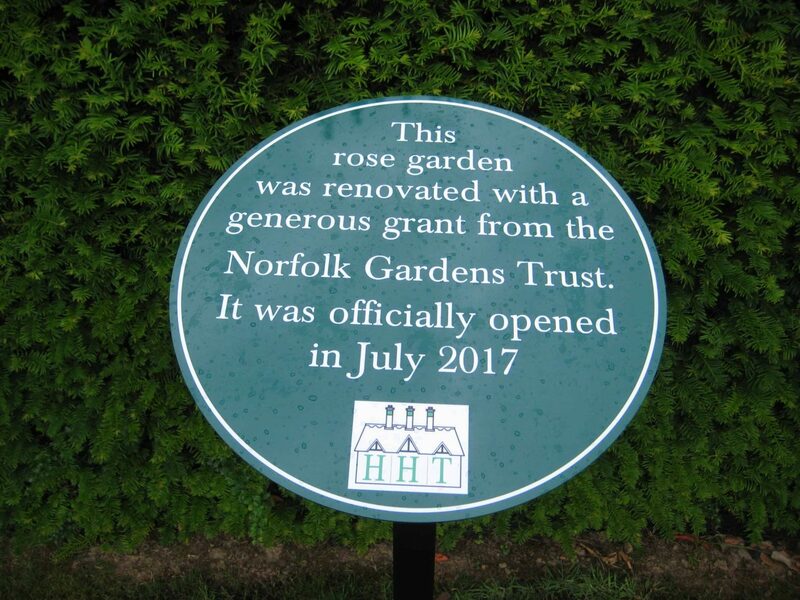 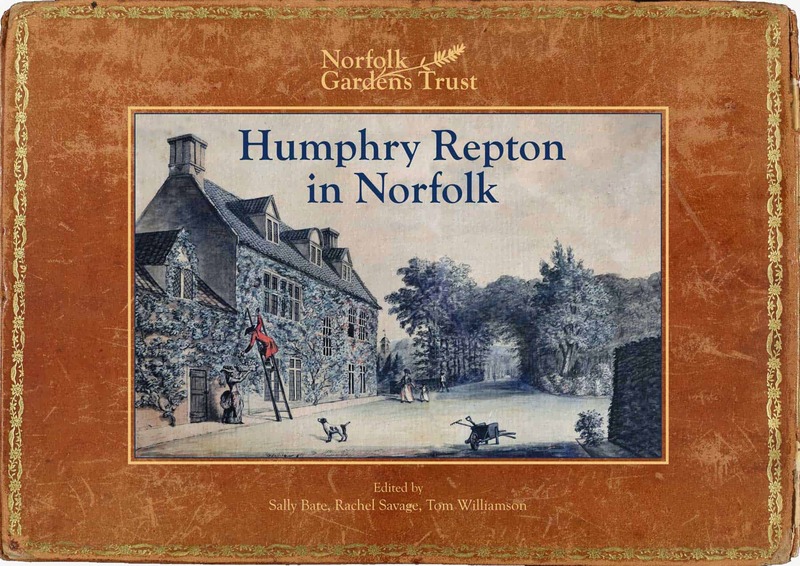 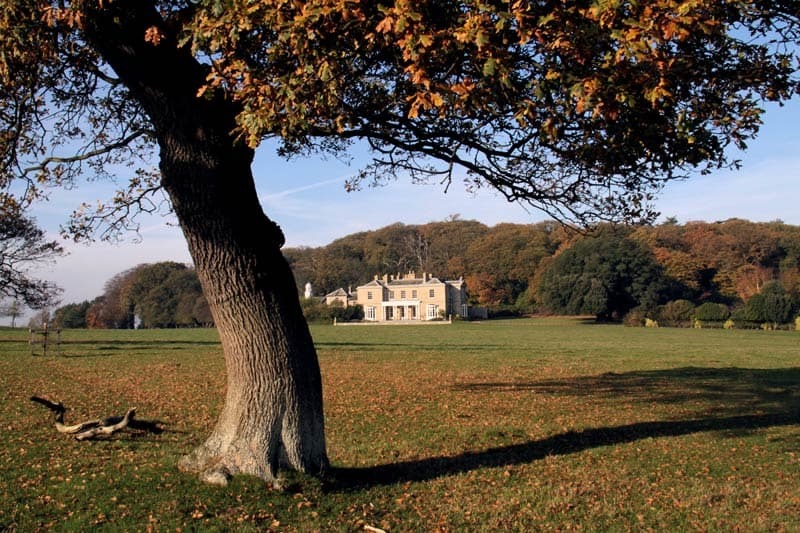 In large part it was paid for by the Norfolk Gardens Trust, using a portion of the money bequeathed by Donald and Yvonne Tate. 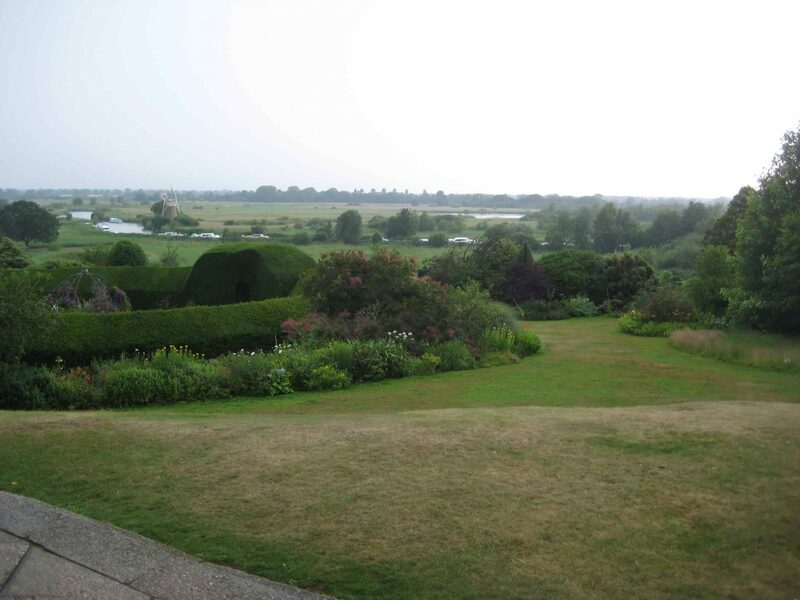 The gardens at How Hill were created by the architect Edward Boardman in the 1900s to augment his new house, built on an eminence overlooking the River Ant and the marshes and woodland of this beautiful area of the Broads. 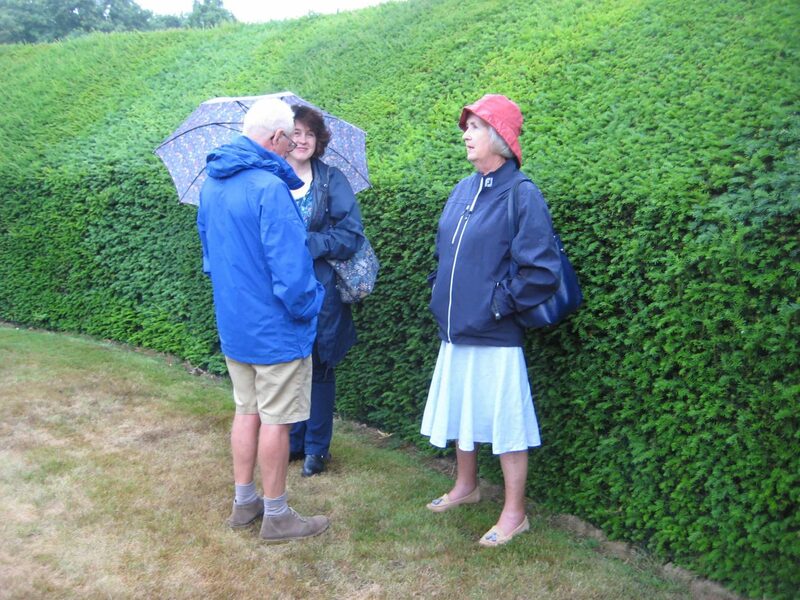 The main section of the Arts and Crafts garden he enclosed by impressive yew hedges. 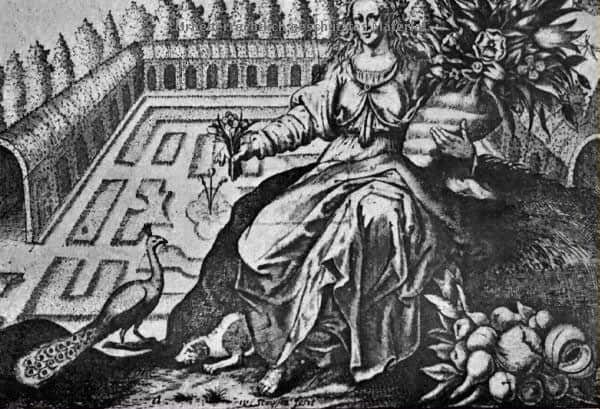 This was divided into four sections, each of a different design but linked by a central axis, allowing a vista from one end to the other. 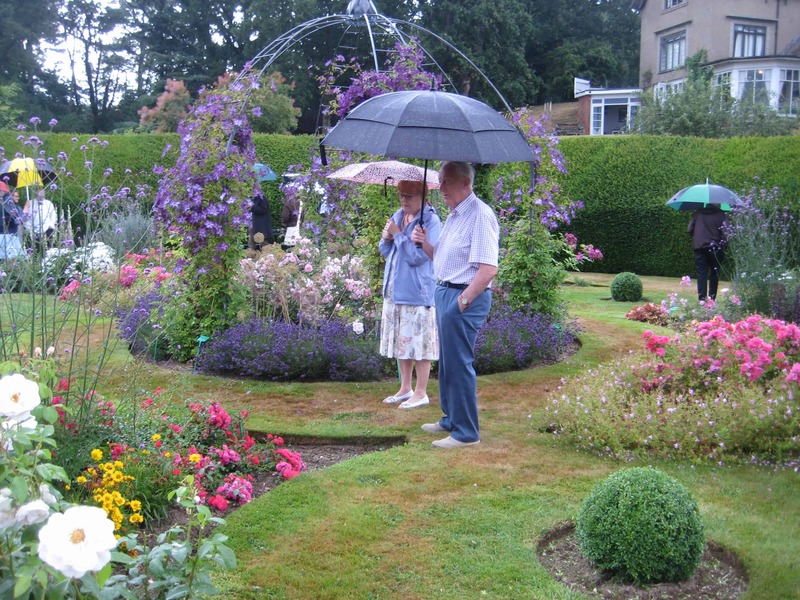 One section had a Rose Garden. 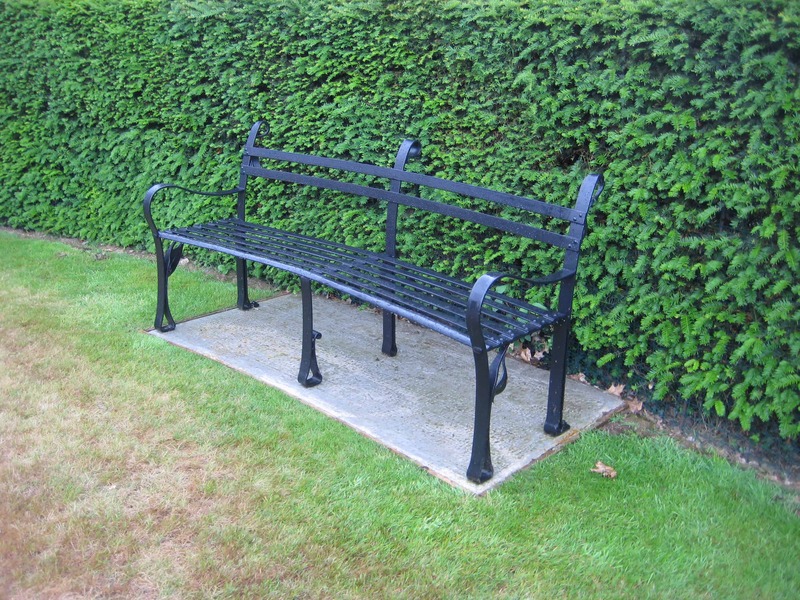 This over time became degraded and tired and was replaced in the 1970s. 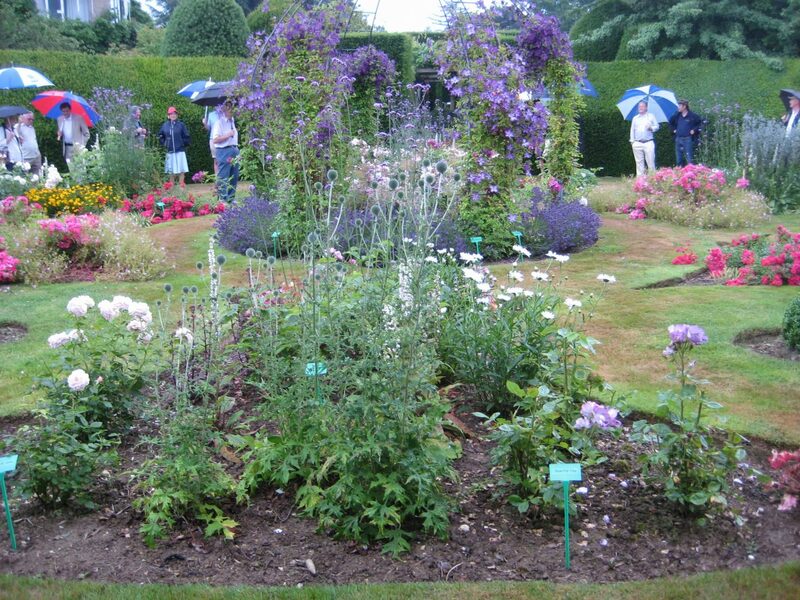 A more contemporary planting of grasses and mixed perennials was later planted; however, this too became overcrowded and was perhaps inappropriate for an Arts and Crafts Garden. 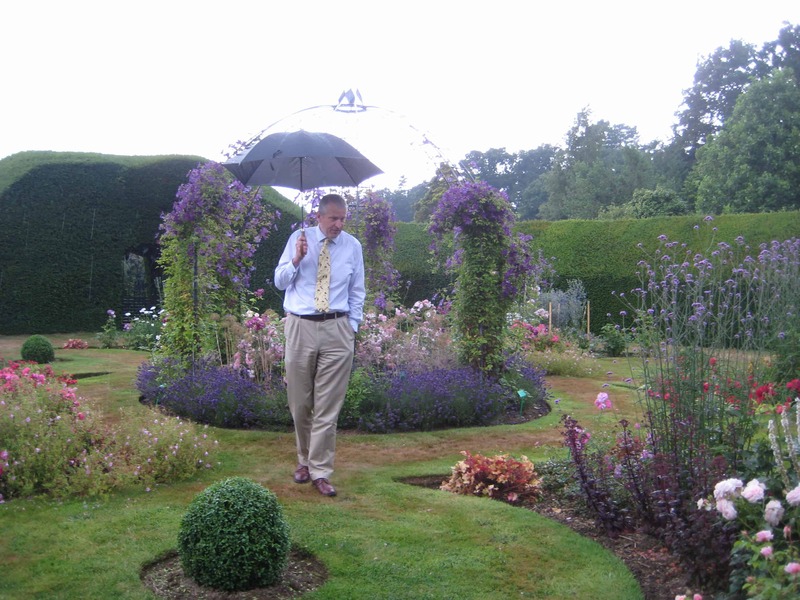 The new Rose Garden is not a copy of the original, but a redesign in its spirit. The work is the creation of rose expert Lt. Col. Ken Grapes, former Director General of the National Rose Society, with How Hill’s Head Gardener, Chris Tubby.